What's The Cheapest Rental Available In Morris Heights, Right Now? According to rental site Zumper, median rents for a 1-bedroom in Morris Heights are hovering around $1,650 (compared to a $2,895 average for New York City). But how does the low-end pricing on a Morris Heights rental look these days--and what might you get for your money? 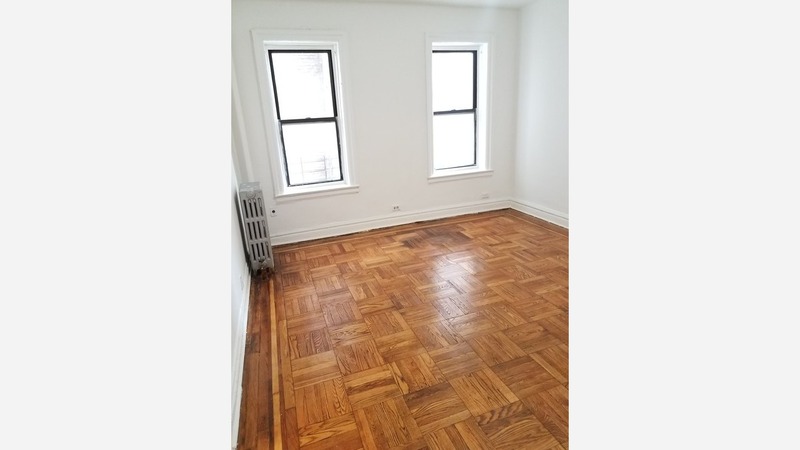 Listed at $1,250 / month, this 1-bedroom, 1-bathroom apartment, located at 1711 Davidson Ave., is 24.2 percent less than the $1,650 / month median rent for a 1-bedroom in Morris Heights. When it comes to building amenities, expect an elevator. In the sunny unit, expect hardwood flooring, central heating and granite countertops. Cats and small dogs are permitted. 1649 APT 2E Nelson Ave. This 1-bedroom, 1-bathroom apartment, situated at 1649 APT 2E Nelson Ave., is listed for $1,480 / month. The unit has a mix of hardwood and tile flooring, good closet space, granite countertops and ample natural lighting. Unfortunately, pets are not welcome. Here's a studio apartment at 1700 Grand Concourse (at W 174th Street), which is going for $1,549 / month. Amenities offered in the building include an elevator, a gym, garage parking and on-site laundry. In the bright unit, you'll find high ceilings, hardwood flooring, a dishwasher and stainless steel appliances. Pet owners, inquire elsewhere: this spot doesn't allow cats or dogs.